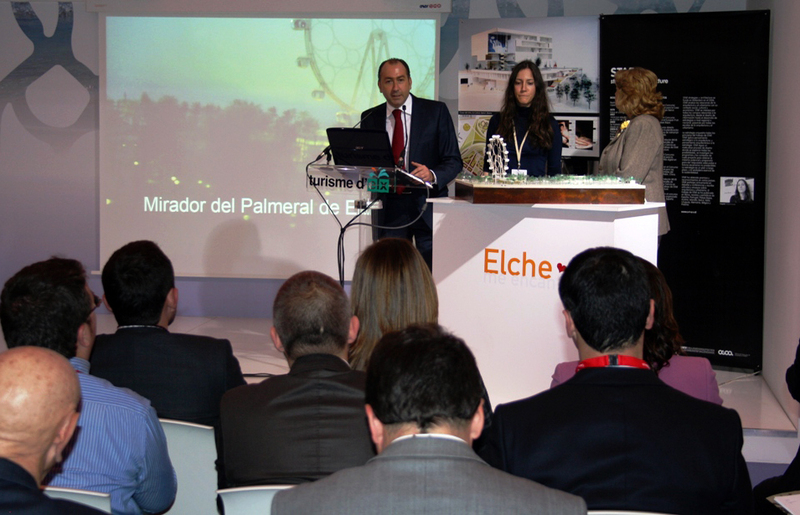 On January 20, Beatriz Ramo presented the project Mirador del Palmeral de Elche in FITUR – Feria Internacional de Turismo, in IFEMA Madrid (Spain). National and local newspapers, radio, and television broadcasted the event. STAR produced a series of 10 postcards illustrating the project. 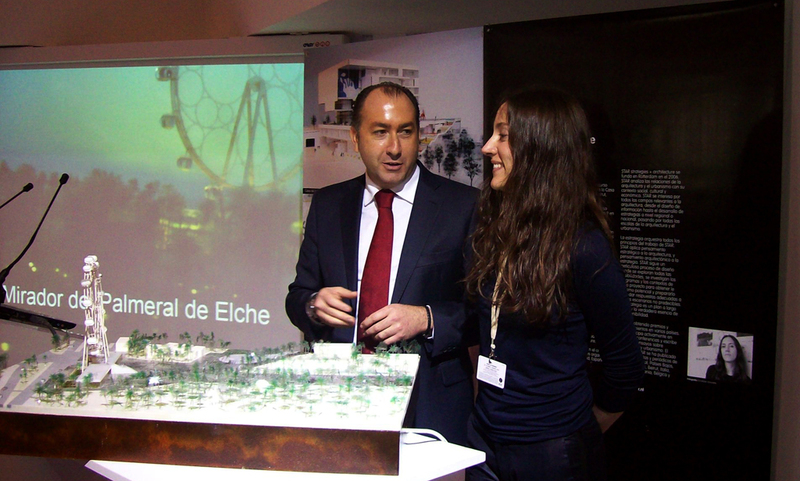 Alejando Soler, the Mayor of Elche, explained to the press the role of this project for the city. 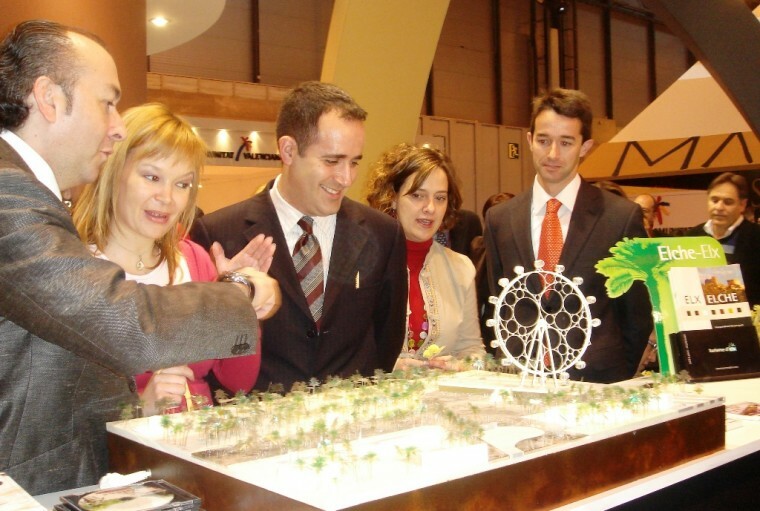 FITUR is one of the largest tourism fairs in the world. It takes place each year in IFEMA, Madrid. 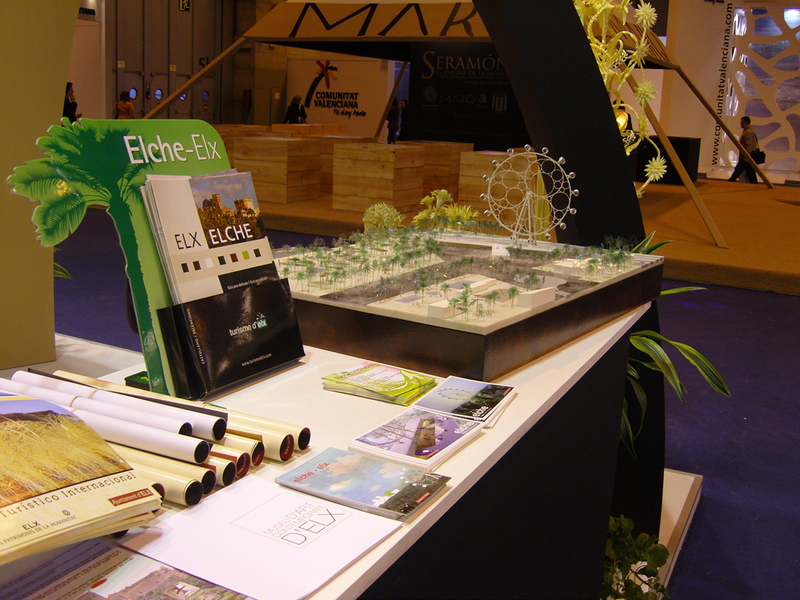 The city of Elche chose the Mirador project to be represented in this year’s edition. 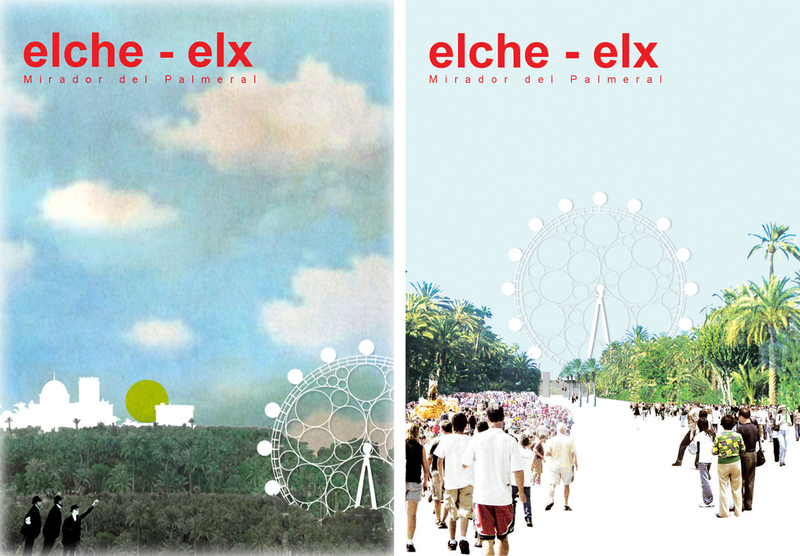 STAR won the international competition last July for the Mirador del Palmeral in Elche. The competition consisted of two phases, one open and one by invitation only, in which offices such as SANAA, MVRDV, Abalos Sentkiewcz and Lapeña& Torres took part.